Memberships include Optometrists Association Australia, Victorian College of Optometry, Cornea & Contact Lens Society of Australia, and The Australasian College of Behavioural Optometrists. 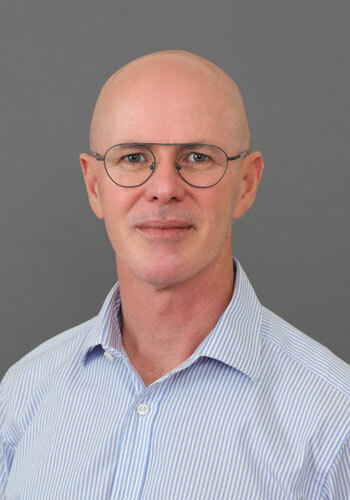 Cameron began optometry services in Bairnsdale in 1992, at East Gippsland Optical, before joining with Kenneth Long and forming Dyson & Long Optometrists in 1997. Currently a director and consulting optometrist at Dyson & Long, his professional interests include technological advances in eye disease management, custom optical lens design, and rural optometry services. Away from optometry, Cameron’s interests include paragliding, cycling, snowboarding and camping.